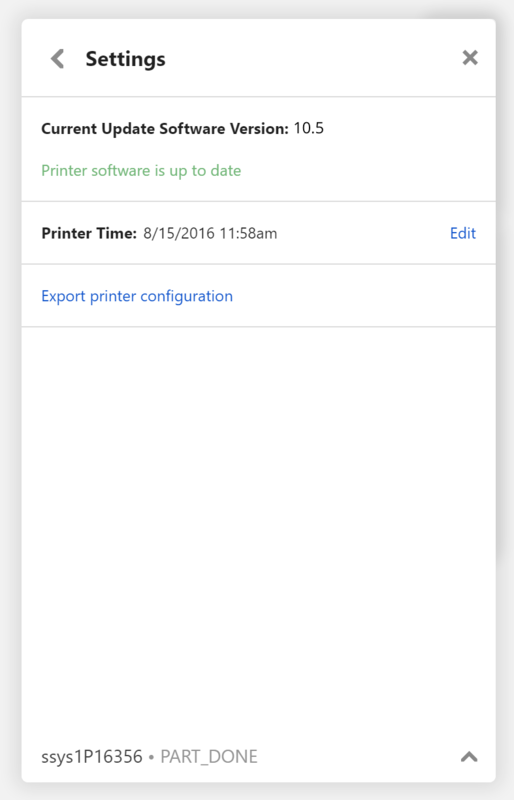 Click on the printer. 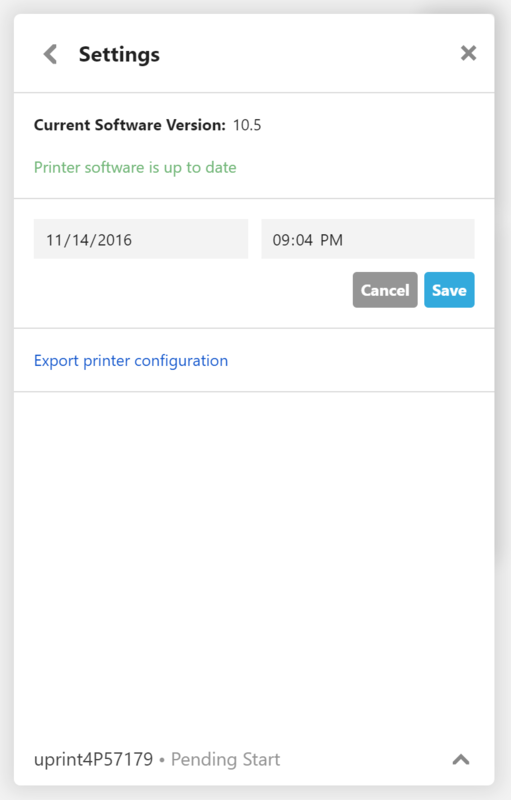 If you don't see it in the My Printers list, add it by clicking "Add a printer." 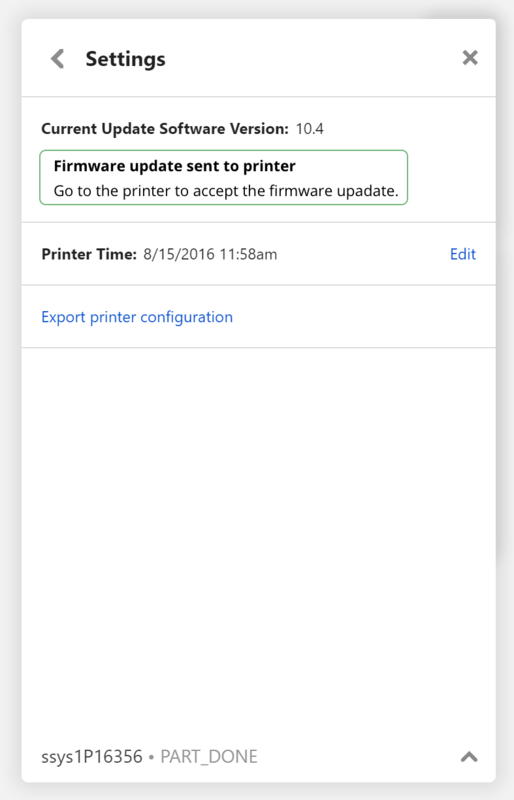 If the computers connected to your printer have no internet access, you will need to ask your reseller or printer technician to provide the upgrade package file. From the screen above, click "Browse for other versions..."
Be sure that the upgrade package is in a folder on your computer's local storage, and not a network location. 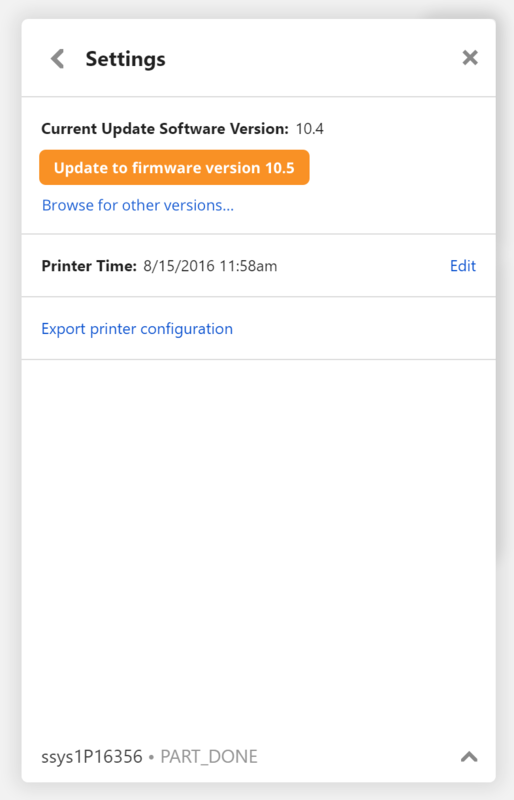 Once it's done downloading, you'll have to follow the instructions on your printer to finish the update. 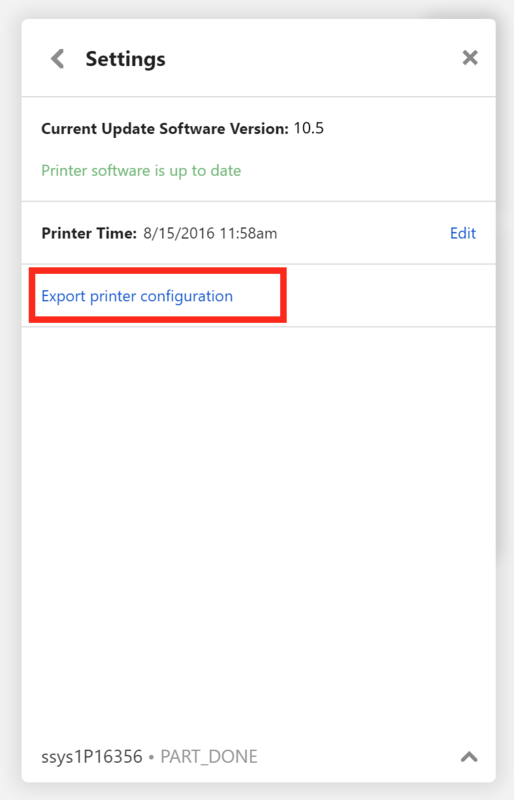 If you have a F123 Series printer, you can skip this step! When you hit edit, the time on your computer will automatically fill the boxes. Just hit save to update the printer's clock.